Last week, we discussed the importance of home appraisals when purchasing a new home. 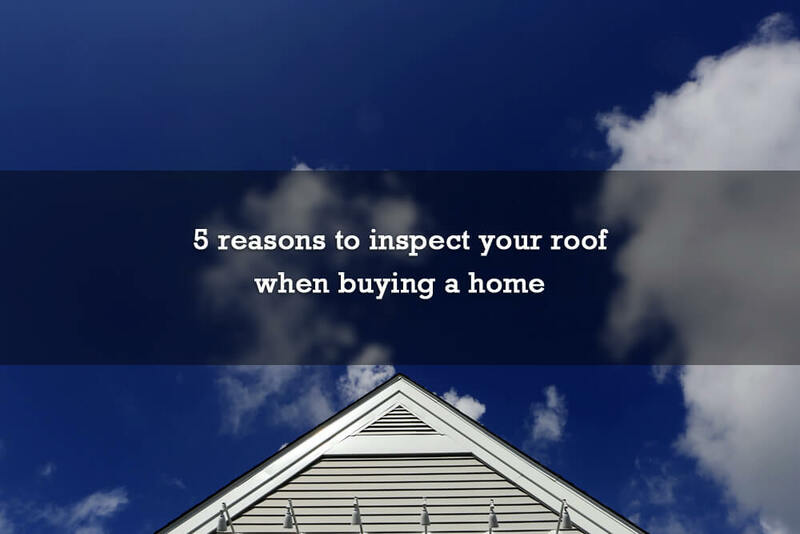 We discussed how they differ from home inspections, but didn’t go into detail regarding what home inspections are. Today, we will. How do home inspections differ from appraisals? Where home appraisals mention very little regarding the detail of what’s wrong with the home and a lot regarding the value of the home, home inspections reveal very little regarding the value of the home and a lot regarding what’s wrong with it. In other words, appraisals determine your home’s worth, and inspections determine your home’s shape. 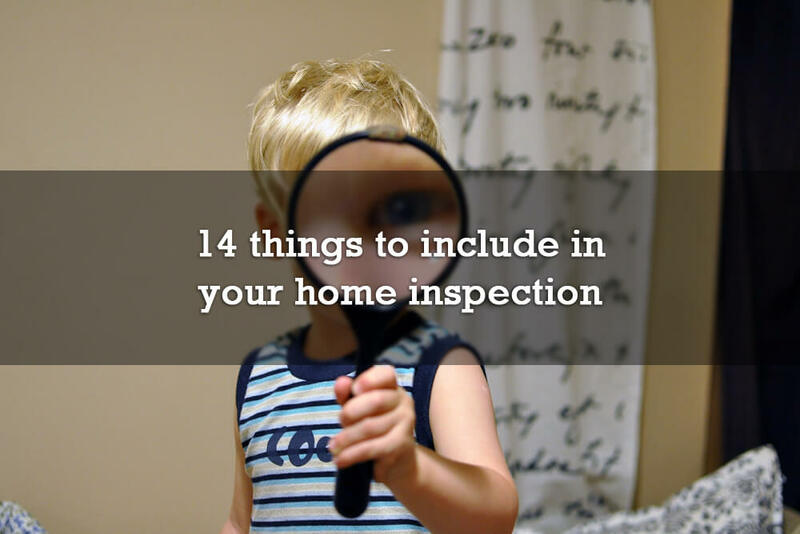 More specifically, inspections ensure that the home is in the shape the sellers claim it is. Home inspections are important for the purchase of any home, but they’re particularly so for older homes. 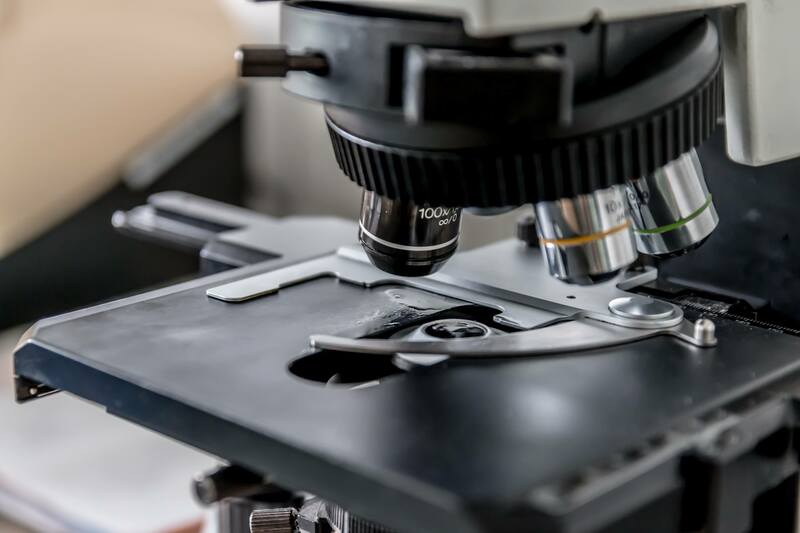 Inspectors look at the adequacy and condition of the building as a whole, as well as its major systems (such as plumbing, heating, and electrical). 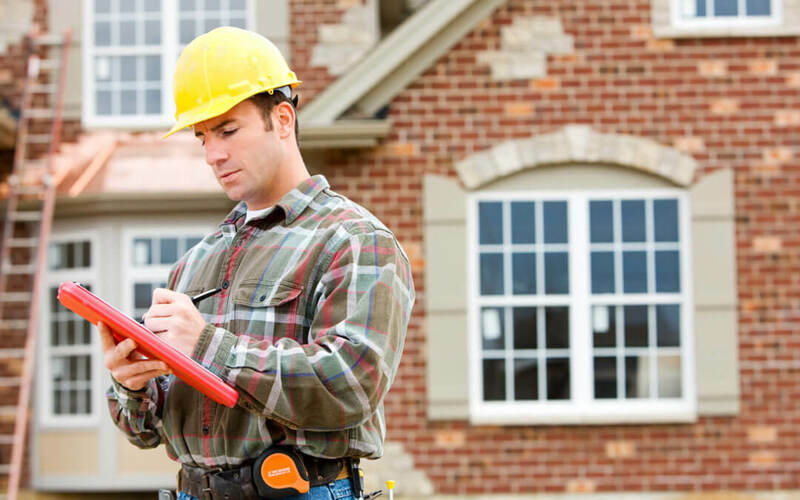 What can I expect in my home inspection report? The home inspection report will show any areas of concern as well as cost estimates to repair those areas and time estimates for the repair. Plus the report should list any such repairs in order of priority. Combined with the home appraisal, the home inspection report can be valuable in your negotiating for a fair price in any home purchase you pursue.